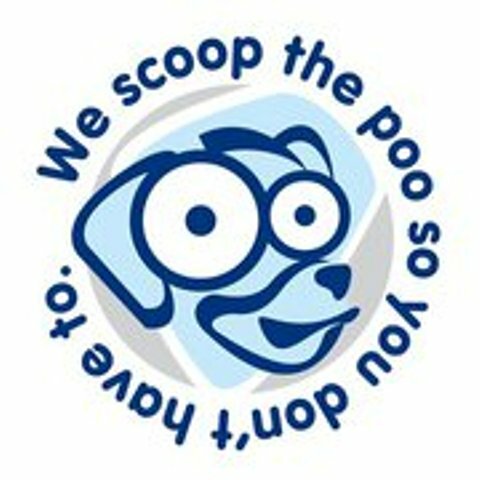 The Poop Scoop Service gives you a poop-free garden that you can enjoy without having to watch where you step.We're really affordable, environmentally friendly and once you give our service a try, you won't look back. Or down! Once or twice weekly regular services to keep your home clean. Kitty litter trays can also be cleaned out, sanitised and topped up. Your dog can even be exercised/walked as a regular service. Large custom cleanups can be arranged by appointment.